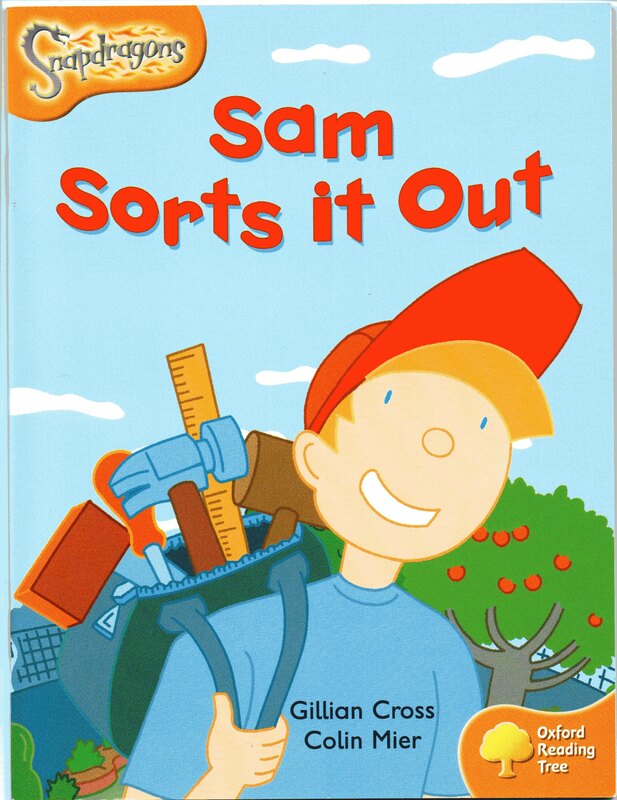 Sam likes inventing things and he always tries to be helpful. Sometimes his inventions work exactly as he hopes they will. But not always - especially when his little sister Bella wants to join in.